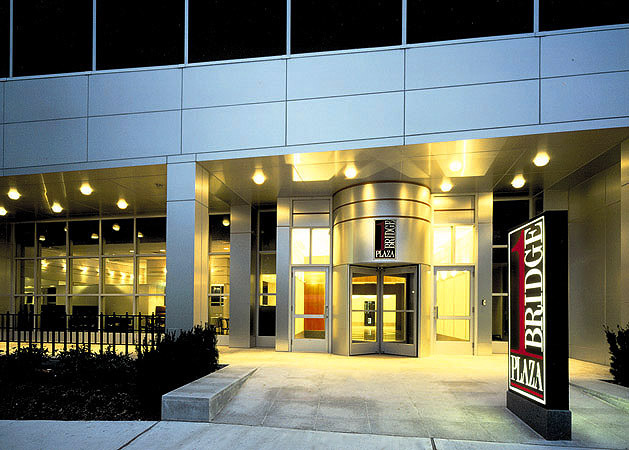 As General Contractor for MetLife Real Estate, the owner of the 1 Bridge Plaza office building in Fort Lee, NJ, ICS Builders built the new entrance and lobby rotunda, and renovated and upgraded a cafeteria, new elevator lobbies on 10 floors, new common areas and restrooms on six floors, and the new garage entrance. 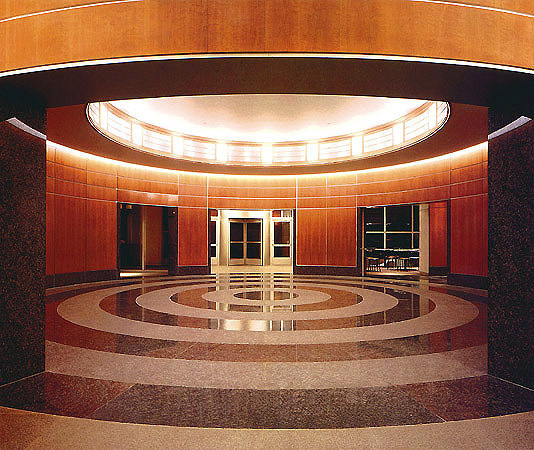 The building’s new entrance features a metal-clad façade, revolving doors, and modern signage. Metropolitan Life Insurance Company is the property’s main tenant. 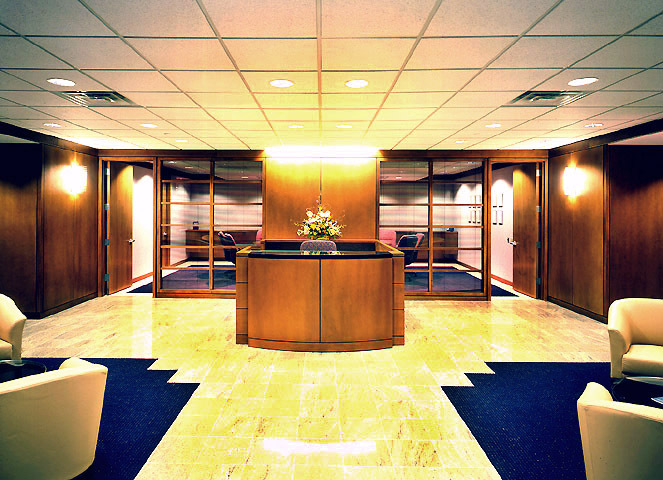 Following the successful building upgrade, ICS was retained as General Contractor for multiple tenant fit-outs, including the $1.5-million Southland Corporation offices, the $560,000 Broadview Associates interiors, and the $370,000 law offices of Lewis Gace & Bozell.